A Leader in Technology Recruitment! We are an executive search firm focus on mid to senior level positions. Please leave your questions and contact information, Our Professionals will be following up with you in 24 hours. The quality, integrity and expertise of our consultants ensure that we provide the best leadership solutions for every assignment. Our consultants are highly qualified and possess deep industry knowledge relevant to our client’s business to allow us to better understand your needs. Paid upon the successful hiring of a proposed job applicant. Charge an upfront fee to the client to conduct a search. 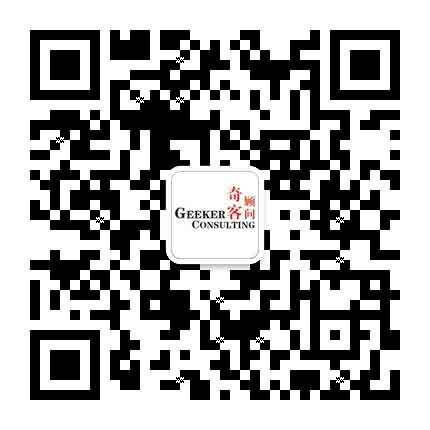 The job will only be filled through Geeker Consulting firm. The search base on Geeker’s Database. Sourcing or recruiting candidates through the social platforms. Contacting previous employers of a job applicant to determine his or her job history. Also include checking with school(s) or college(s) attended by the applicant to verify educational qualifications.